Corgi Capers Kindle books now on sale! DWB Publishing has just announced that its ebooks will all be on sale. 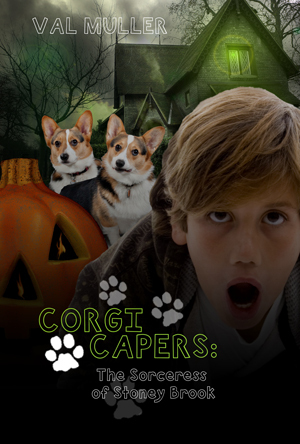 The Corgi Capers series books are now on sale for just $2.99 per Kindle edition. You can buy them here. 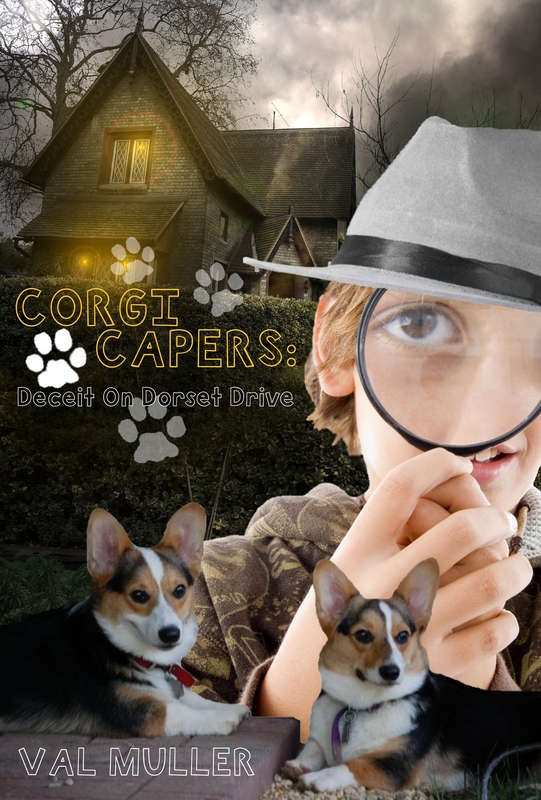 Corgi Capers: Deceit on Dorset Drive is a summer-themed mystery starring Adam Hollinger, a fifth-grader bent on finding the serial burglar that has been ruining the neighborhood. He’s got the help of his loyal corgi Zeph, Zeph’s rambunctious sister, Sapphie, and Adam’s “tween” sister, Courtney. The Halloween-themed Corgi Capers: The Sorceress of Stoney Brook continues Adam’s adventures. Now the star pitcher of his baseball team, Adam wants to focus on winning the All-Star championships. But new neighbors have moved in, and although no one else believes him, Adam is convinced that they are witches. While trying to prove his case, he also discovers that his sister Courtney has been hanging out with the wrong crowd–and has a scary prank planned for Adam and his friends. To celebrate, I’m offering a free Kindle copy of either Corgi Capers book (winner chooses) to the first person to email me with the subject “Corgi Capers!” Please include your Amazon email address and your preference–either Book 1 or Book 2–in your email. Posted on August 12, 2013, in inspiration. Bookmark the permalink. Leave a comment.